Flow is a family of rectangular tables with a clean look that will perfectly suit all of your contemporary needs. 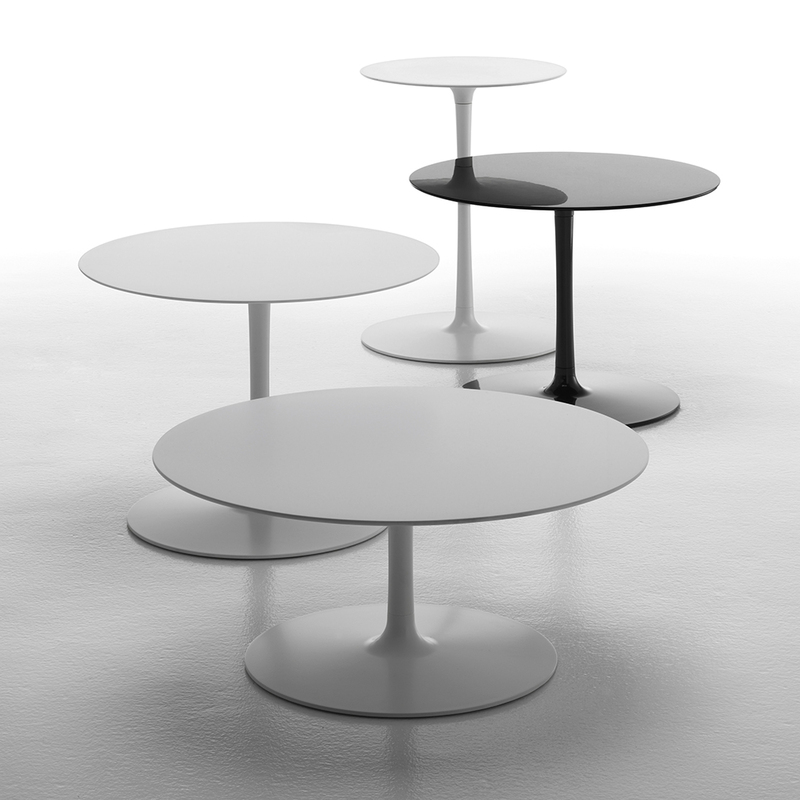 table tops in matt white cristalplant® or gloss black ceramilux®. diam. 27.5" x base W 17.3" x H 11.8"
diam. 23.6" x base W 17.3" x H 17"
diam. 17.3" x base W 17.3" x H 22.4"